Time for my second stop on this tour of me pretending to be active. 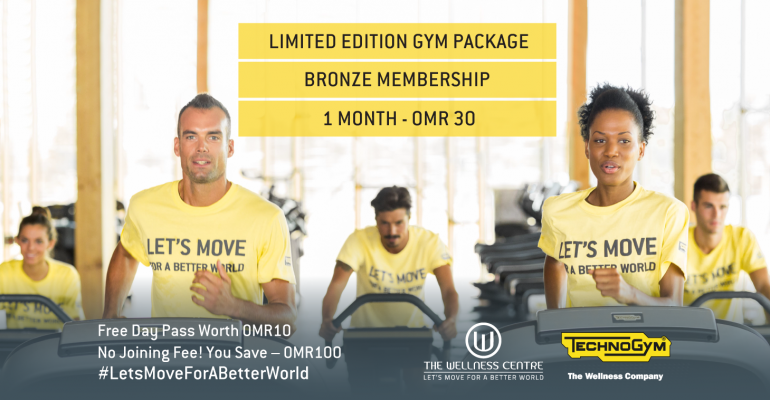 I’ve always wanted to try The Wellness Centre in Al Mouj and they were kind enough to let me loose on their facilities. The first thing that struck me was how much equipment they have, things I’ve never even seen before. It is impressive to say the least. 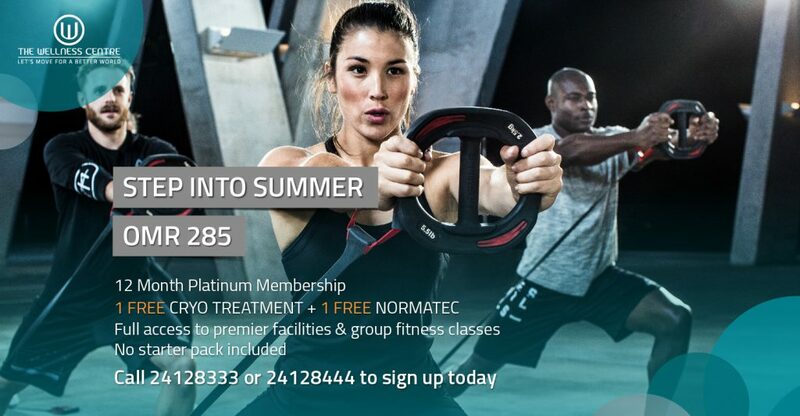 This is the gym for you if you are serious about your fitness or you would like to be. I also want to point out how lovely the changing rooms are (well I can’t vouch for the men’s obviously but the ladies is an absolute treat). They smell so good you could be in a spa. Usually, I avoid having to use gym showers but these are far nicer than my own. I briefly thought about moving in for the summer. After spending quite a bit of time checking out the extensive class schedule I decided to go for something I had never tried before – Queenax. This uses a special frame with different points where you can use a bar for suspension and functional training. Depending on where the bar is on the frame you can focus on various primal movements such as push, pull, squat, lunge. It is also possible to have a nice swing on it (I have to say though it was only me doing this in the class, unsurprisingly). This is a great class to do alongside your usual ones for stretching and strength and the frame is super easy to use – it’s a great piece of kit. The next class I had to book was Circuit Prama as I’ve wanted to try this out for months. 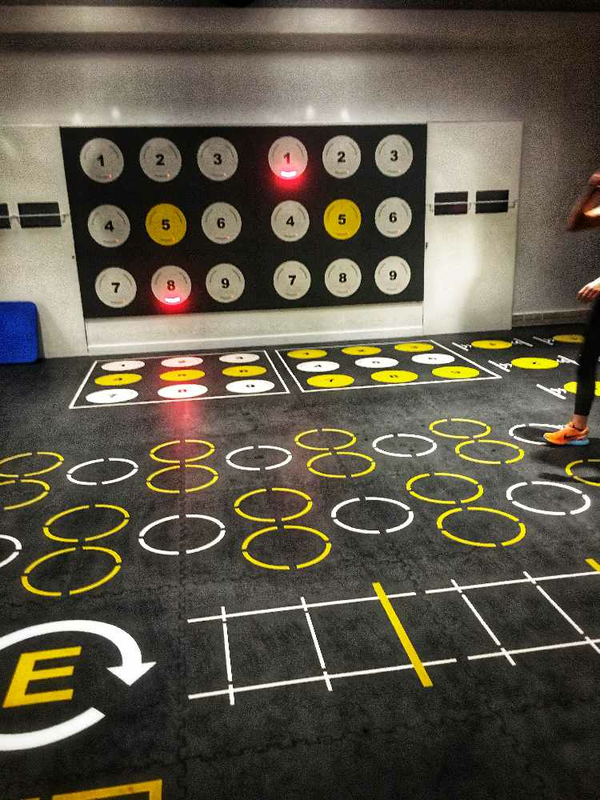 Prama uses interactive flooring and flashing lights which does give your circuit a bit of extra drama and motivation. 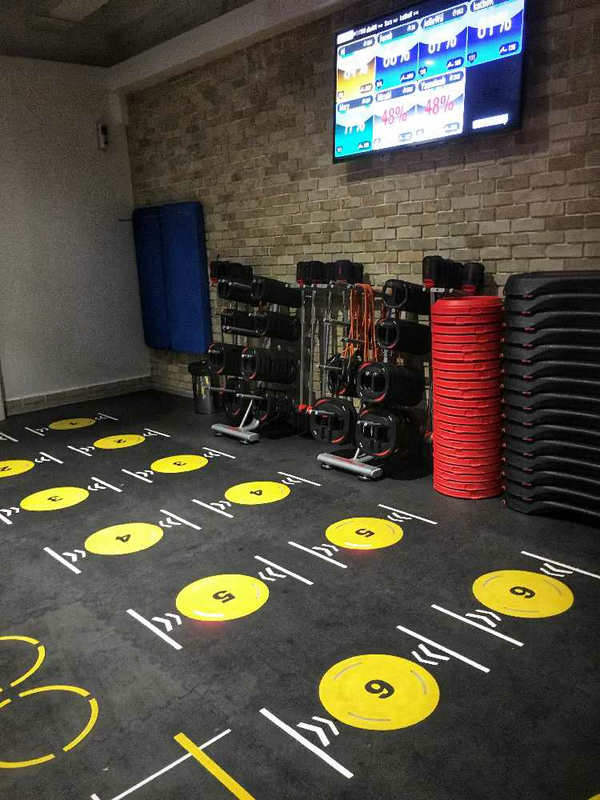 This is definitely next level for a circuit class as opposed to the traditional brightly lit gym with stations in a circle. The lights and music really get the adrenalin going more. Even I could easily follow the circuit with the lights and it’s easier as each person has a defined area. As a big fan of Les Mills classes I always enjoy them and I like the consistency of classes such as Body Pump and Body Attack. The Wellness Centre did not disappoint on this at all – they have the latest kit and good instructors. 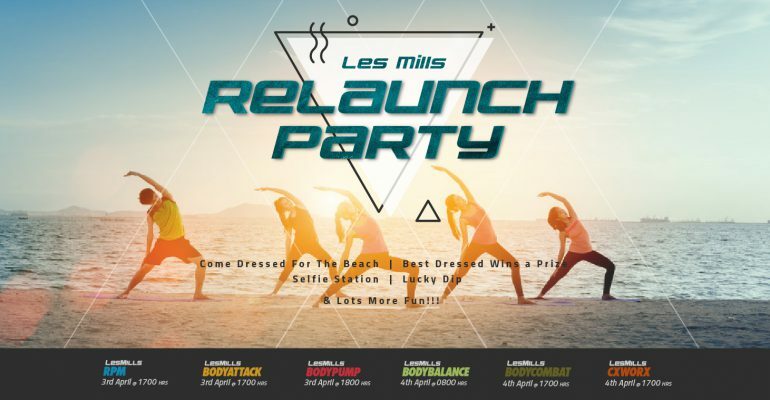 RPM is the Les Mills version of spinning and again this gym takes this to the next level. 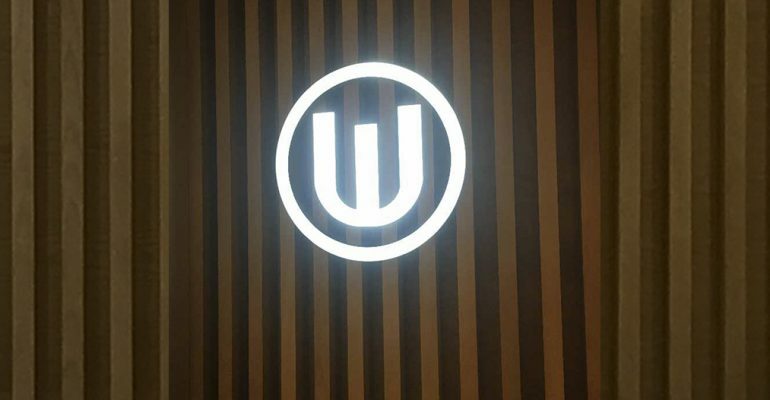 They have a special RPM room where the lights are dimmed and a screen has members’ heart rates on (this is not obligatory don’t worry!). There are so many classes here that boredom just isn’t an option. Check out the schedule on their website for the range of classes on offer as it is extensive (yoga, pilates, bodybalance to name a few). 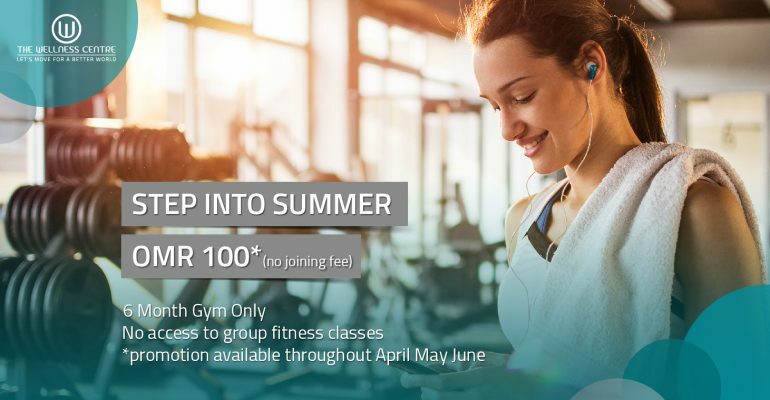 There is an app for members which is really easy to use to book classes, they do get busy but there is always a waitlist you can join. They also have trainers, a mixed gym and separate ladies only gym plus Cyrotherapy. Essentially all the bases are covered and there’s even an area to sit and chill for a bit or have a post work out gossip (which I am all about). 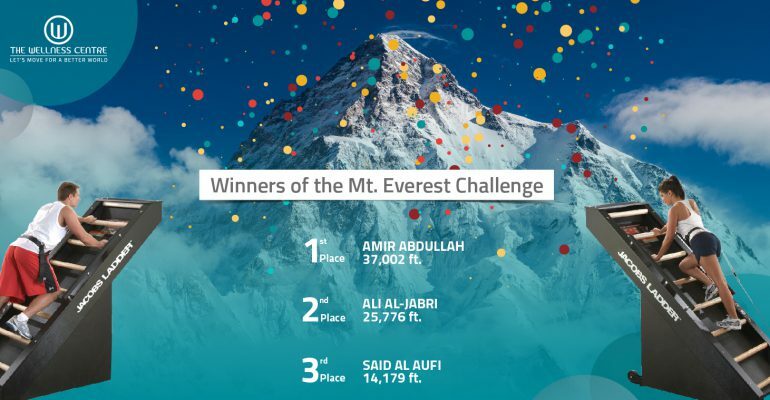 Here is our APRIL MEMBER CHALLENGE! 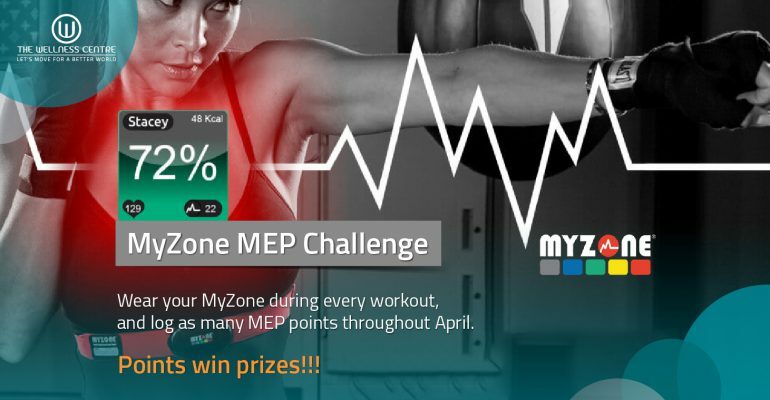 Wear your myzone during every workout and register your MEP points. 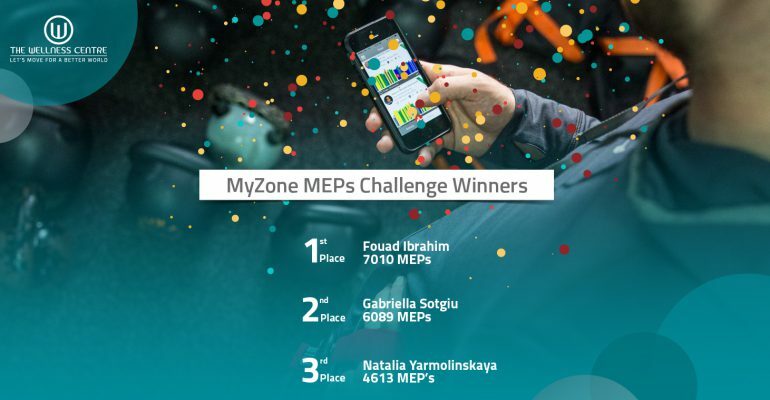 Want to be involved but don’t have a myzone? Buy yours today from reception for OMR32. 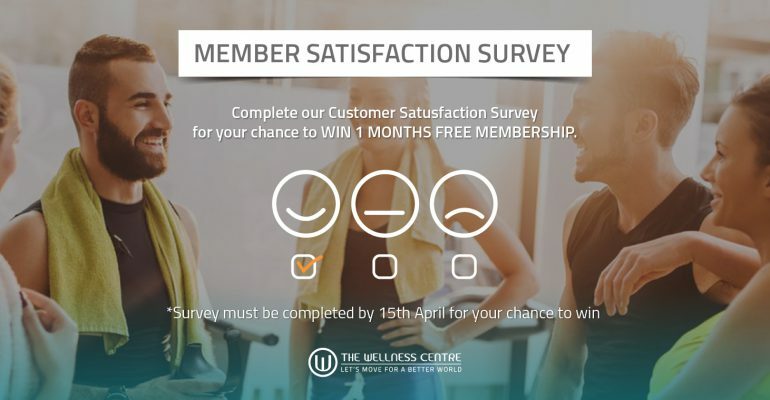 Complete our member satisfaction survey and go into our prize draw for a 1-month membership extension.